Gasthof De Kaasboerin is a unique venue in the vast natural surroundings of Postel, which is ideal for excellent group excursions, afternoon shows, school trips and rides in covered wagons. We can also take care of any family, business and office parties. 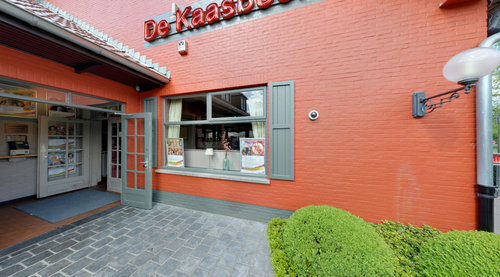 Enjoy delicious home made a la carte dishes in the fabulous De Kaasboerin restaurant. 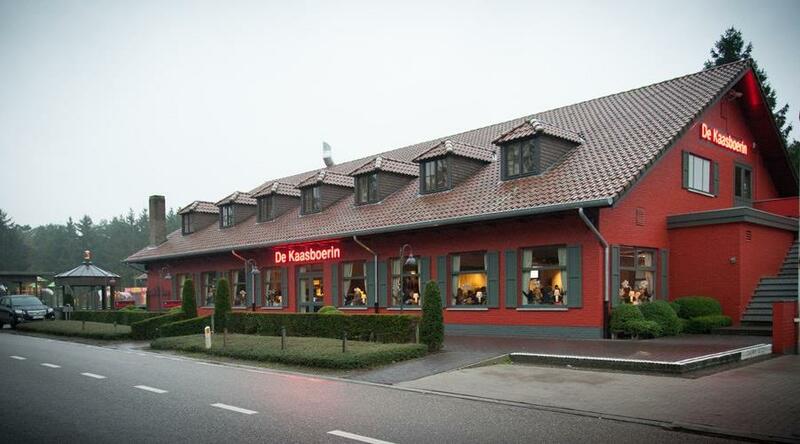 De Kaasboerin is well-known for their very friendly and prompt service, excellent dinners and buffets and great entertainment by well known national and international musicians and singers. Completely refurbished playground where children can enjoy themselves while their parents relax in the spacious and friendly outdoor café. De Kaasboerin offers lots of free parking. Open every day from 10 a.m.